New industrial developments continue to rise around the Houston area, with two new projects announced so far this week. 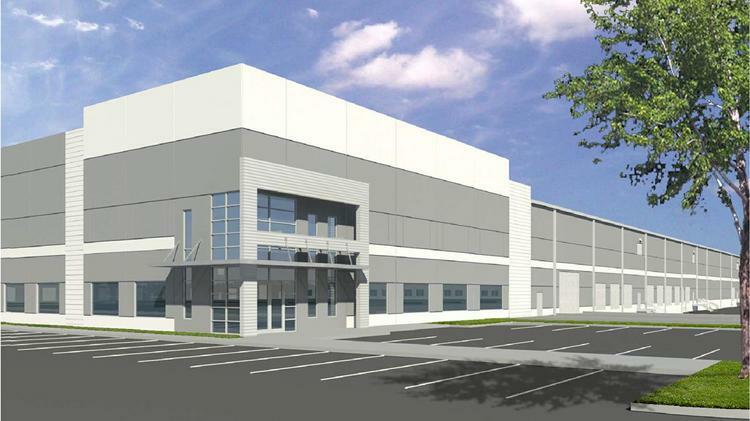 One Houston-based developer has announced a new industrial park in southeast Houston, while another plans to build warehouses in southwest Houston. Houston-based Avera Cos. plans to develop Bayport Logistics Park, a 143-acre industrial complex in Pasadena, according to a May 16 press release. The site is on the east side of Underwood Road, just south of Fairmont Parkway. Located within the Bayport Industrial District, the site is close to both Barbour’s Cut and Bayport container terminals. It’s also just south of Avera’s Bayport Industrial Park, a three-building, 738,610-square-foot project currently under development. Plans for Bayport Logistics Park will allow for rail-served buildings between 200,000 and 900,000 square feet, while buildings that are not rail-served can be up to 1 million square feet. Amenities will include Union Pacific rail service and pipeline access.